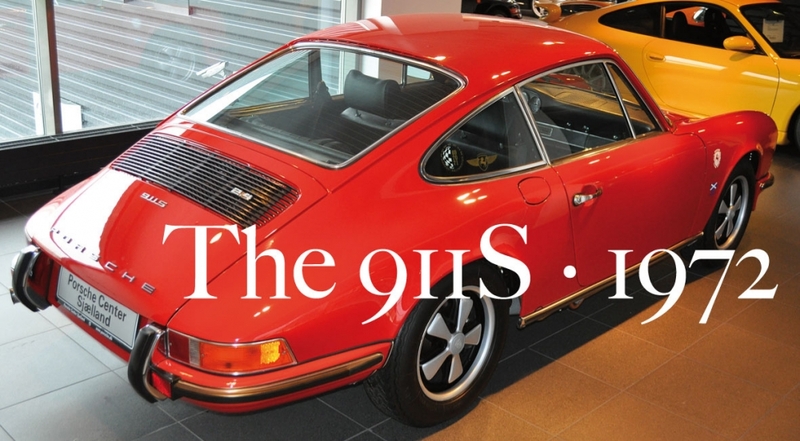 Special for the 911s for '72. 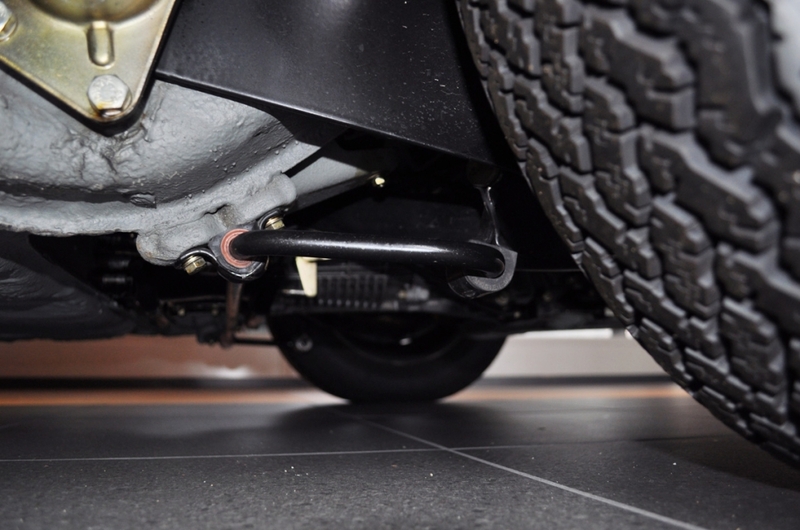 For example, the oil tank was now made of stainless steel and relocated from the right-rear wheelarch to a position between it and the right door. 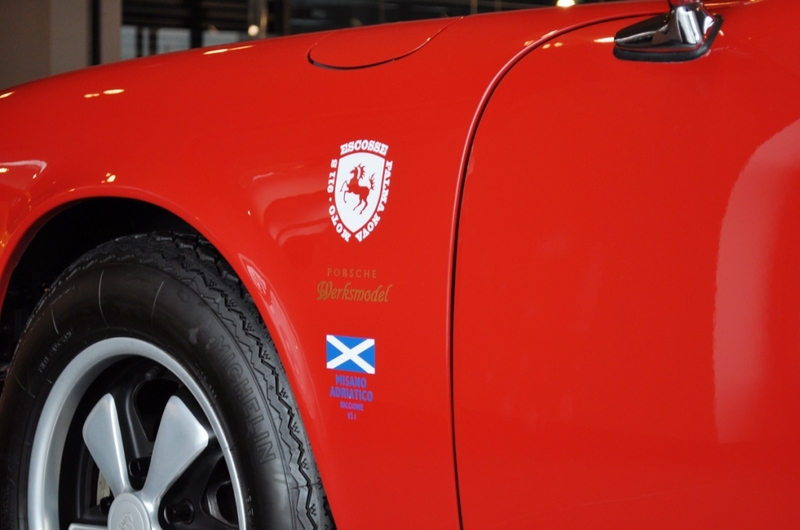 Even better, it gained an external flap, like the one for the gas filler on the left front fender. But the arrangement was axed after this one year because people tended to put fuel in the oil tank by mistake -- with disastrous results. The fuel tank was expanded to 21.1 gallons when its upper half was stamped around a new space-saver spare tire (an arrangement prohibited in Britain). 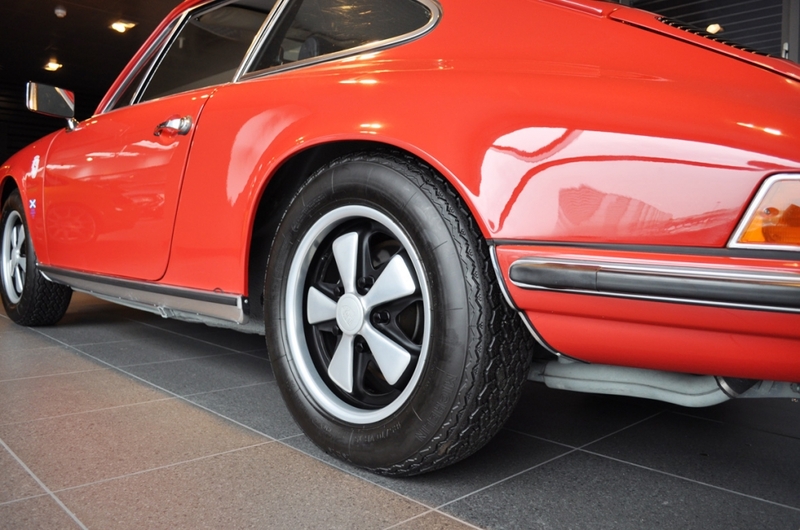 The 1972 Porsche 911s also enhanced both appearance and high-speed stability with the addition of a small under-bumper "chin" spoiler. The result of aerodynamic work by Porsche engineers, it reduced front-end lift from 183 to 102 pounds at 140 mph -- though that was purely academic to Americans heading for a 55-mph national speed limit. The spoiler was optional for the T and E, standard on the S, but became so popular that it was included on all models after 1973. 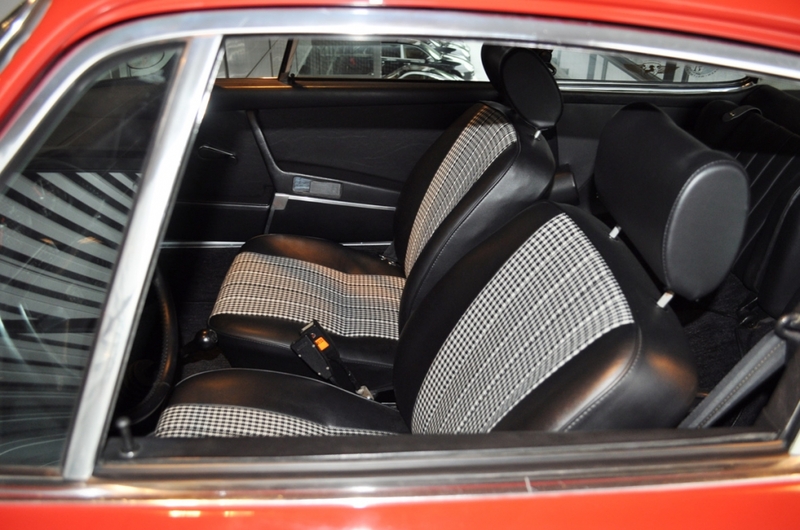 Among chassis changes for '72 were larger-diameter anti-roll bars for the S (now 15 mm front and rear), and cancellation of the optional Boge struts, which had garnered few orders. The S reverted to a standard four-speed gearbox. 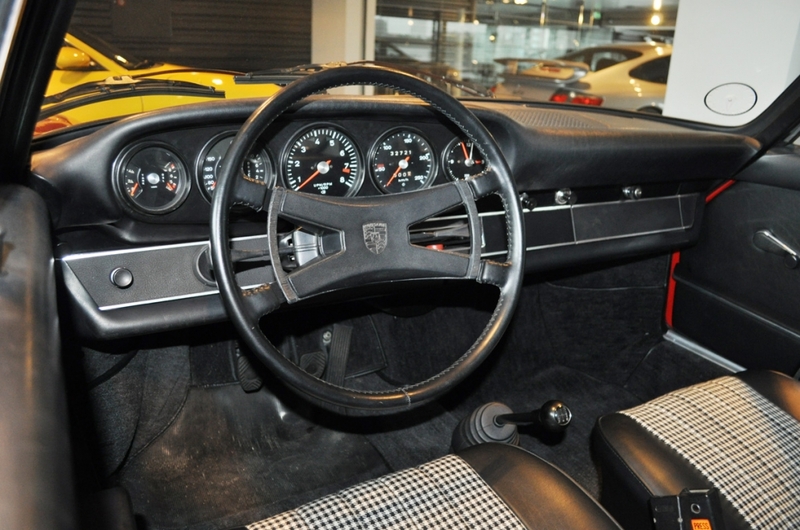 The optional five-speed was strengthened, made easier to shift, and -- a welcome change -- given a conventional gate with fifth on a dogleg to the right and first at the top left of the "H."
Car and Driver's comparison test noted that the T "has exactly the same acceleration in the quarter-mile as the 2.0-liter 911S of 1969 and is a whole lot less fussy about the way it's driven...The E is easy to get along with too...It's smooth at low speeds, feels strong at 3000 rpm, and climbs up to its 6800-rpm redline with determination." By contrast, the '72 S was "a top-speed car more than anything else. The engine doesn't feel capable until about 5000, and you usually end up shifting there even in routine traffic...It is rough at low speeds and wants to buck in traffic. 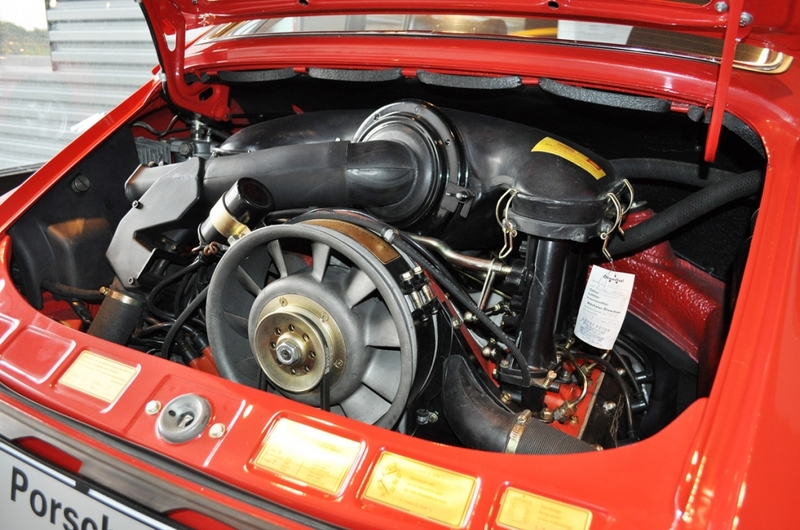 The torque band is narrow, so much so that even though all of the 5-speed 911s have the same transmission ratios, they feel too wide only in the S."
After track testing at California's Riverside Raceway, the least costly 911 emerged as C/D's favorite "because it was the most predictable. The E, whose Targa roof likely give it a fractionally higher center of gravity, had slightly more steady-state understeer and more vigorous tail-wag in transients. Its most conspicuous trick, however, was its three-legged dog stance in turns. 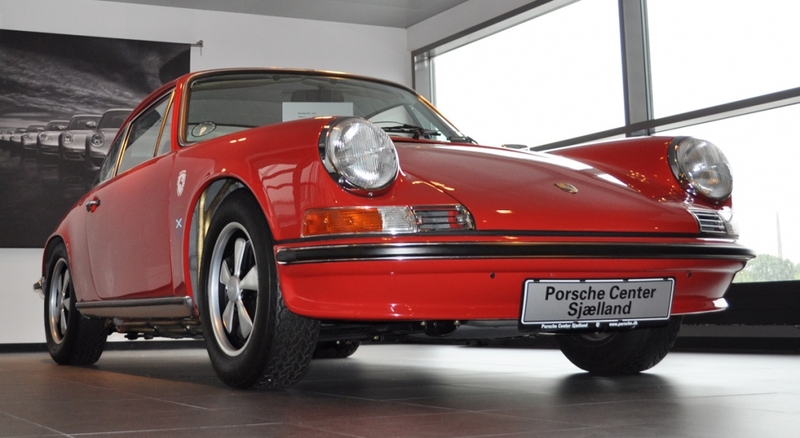 Typically, 911s lift the inside front wheel, but few to the dizzying heights of this Targa." Car and Driverwent on to say, "The S was much like the E. Perhaps a little less understeer and an extra increment of twitch. Like the T, the S was a coupe, but its electric sunroof alters its weight distribution somewhat. There were extra pounds in the roof and the electric motor was back in the engine compartment. If handling is your goal, it's best to stick with the plain coupe."